Discover a variety of rural skills and traditions, as we celebrate our love for living and working in the countryside. 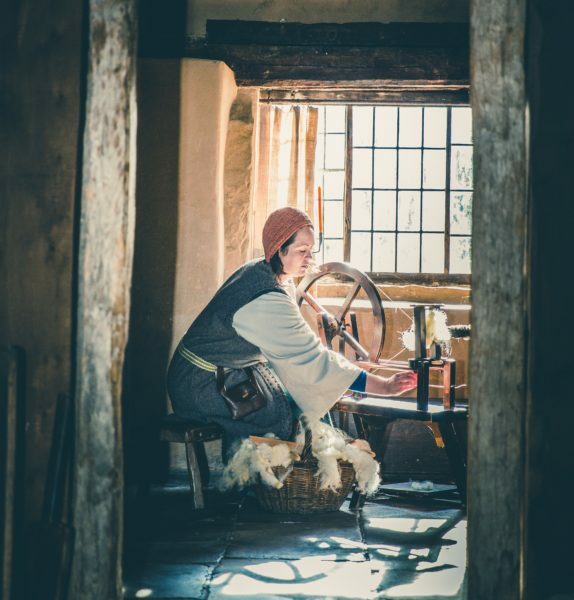 From blacksmithing to felting and butter-churning to spinning, learn more about rural living from past to present. Try your hand at some countryside crafts, have a go at maypole dancing and enjoy fairground games – great fun for the whole family! Standard Museum admission prices apply, or visit for FREE with your valid Annual Pass.